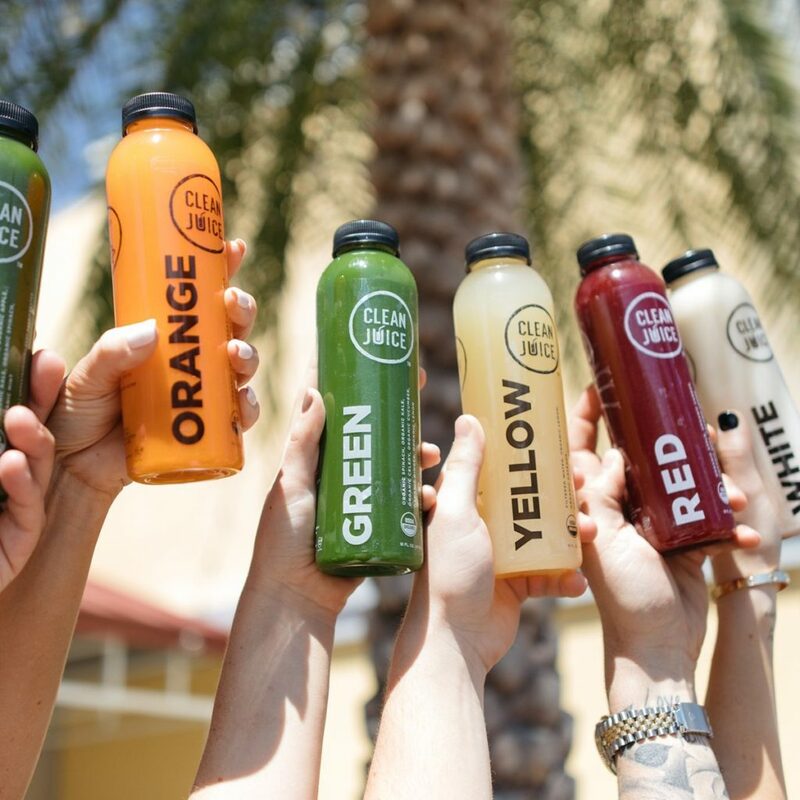 Located right across the street from the Isle Pedi Spa, next to Pei Wei, our Clean Juice San Felipe location offers Houstonians some of the best antioxidant-rich fruit smoothies around. 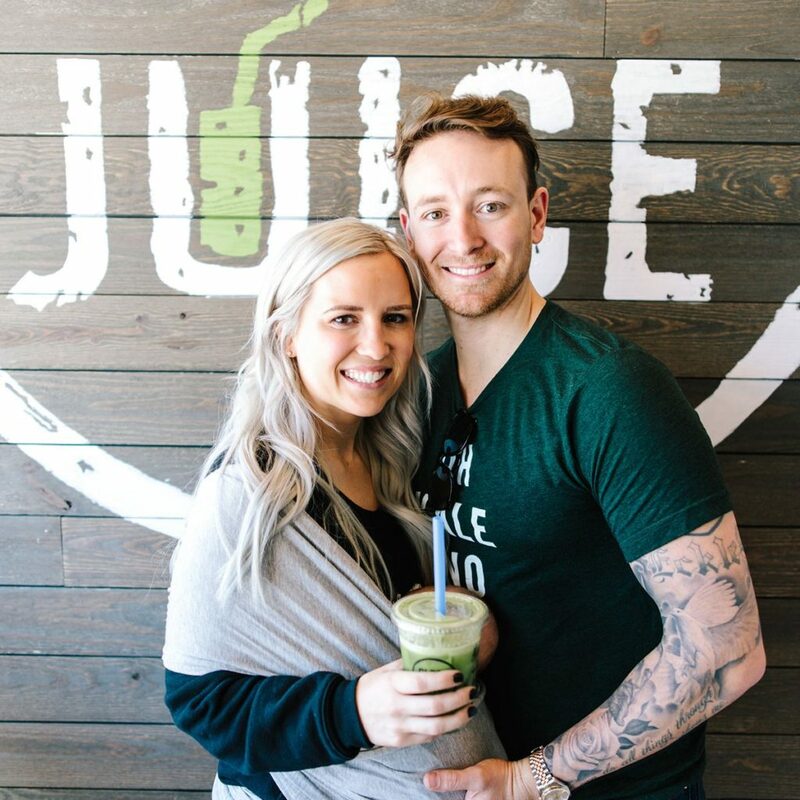 With our extended hours, a lovingly crafted cold-pressed fruit juice smoothie is easy to get on your way to work – or while you’re shopping in the area, or on your way to or from any of the nearby gyms and health centers. 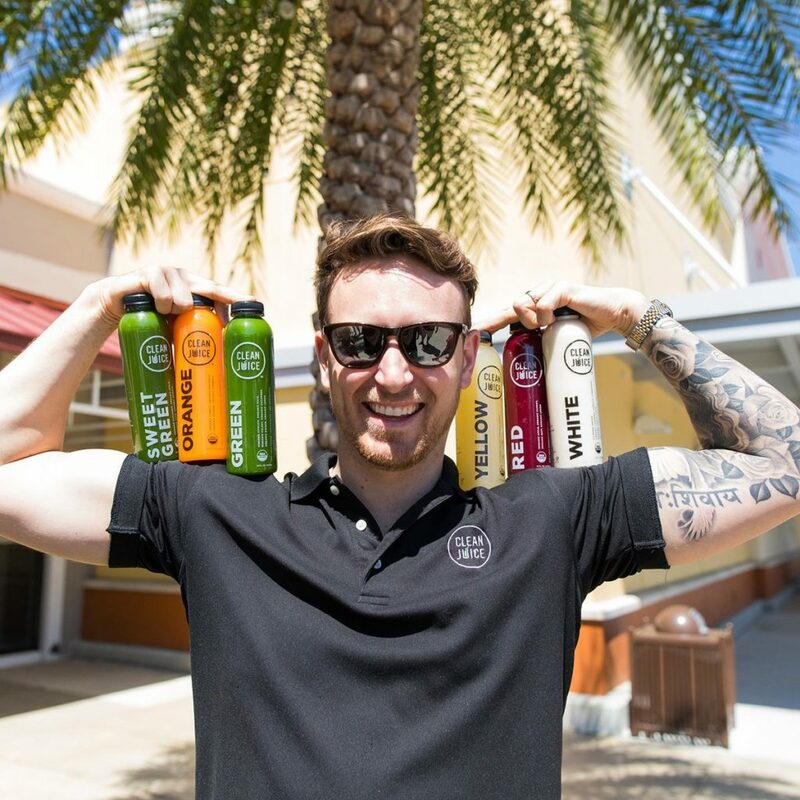 With Fitness One and 24-Hour Fitness within walking distance, anyone who makes a habit of visiting the gym can use our juices, smoothies and other products to make the most of their exercise routine. 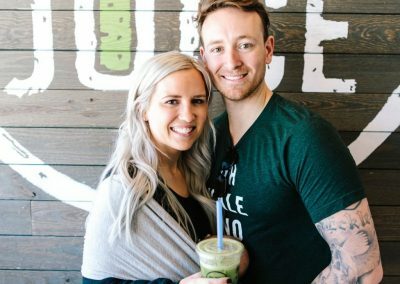 We welcome you to stop by, and you’ll also see us at local weekend yoga classes in the area. 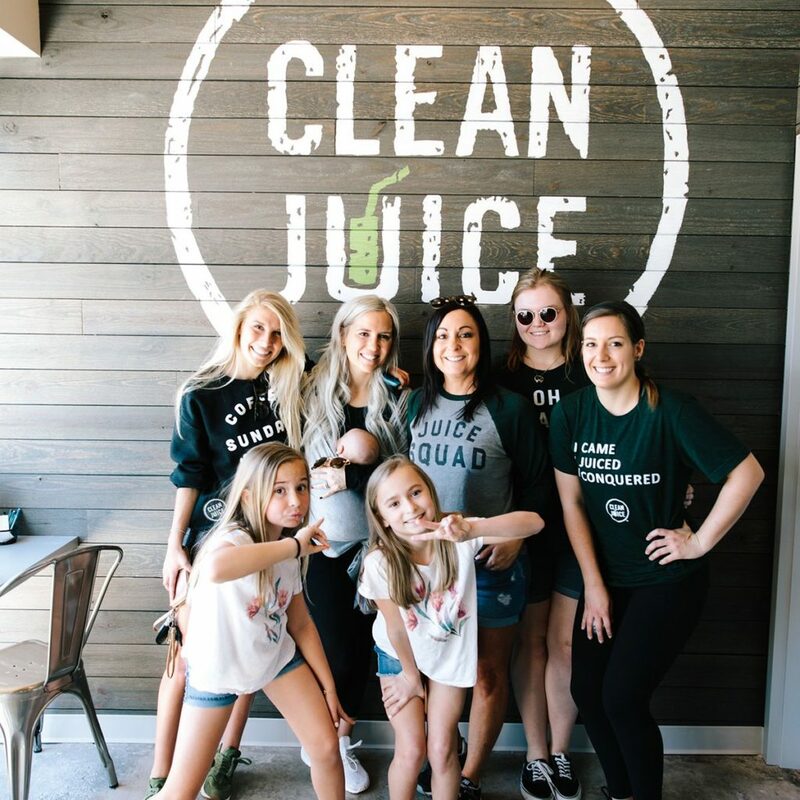 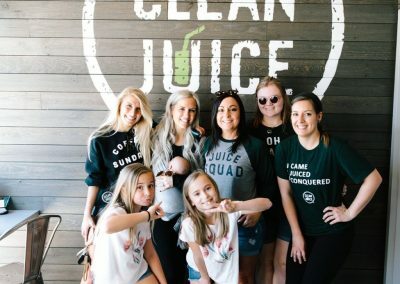 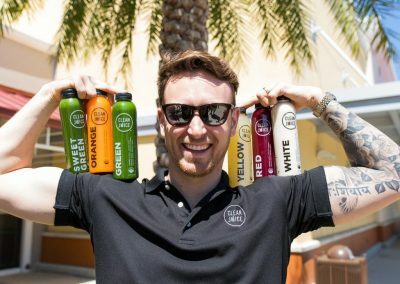 Wherever local Houstonians gather for revitalizing health activities that improve the body and mind, Clean Juice is there! 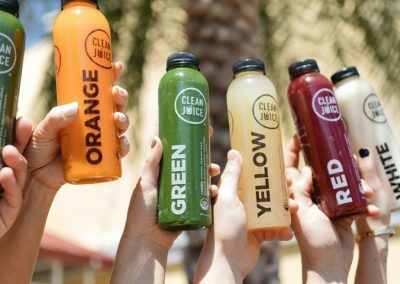 Our healthy, organic products make a perfect complement to the thriving organic lifestyle the Clean Juice brand stands for.